The best part about traveling anywhere is the chance to try out new things and even get the chance to meet up with friends. This was our first time really spending time in Dallas. We had been to Fort Worth and Mike went to college for a while at North Texas in Denton, but this was our first time together really getting in to the city together. It just do happened that Amy Anderson of Parker Etc. was in town and then Katie Anderson of Modern Eve lives in Dallas so we all got a chance to meet up this last saturday. 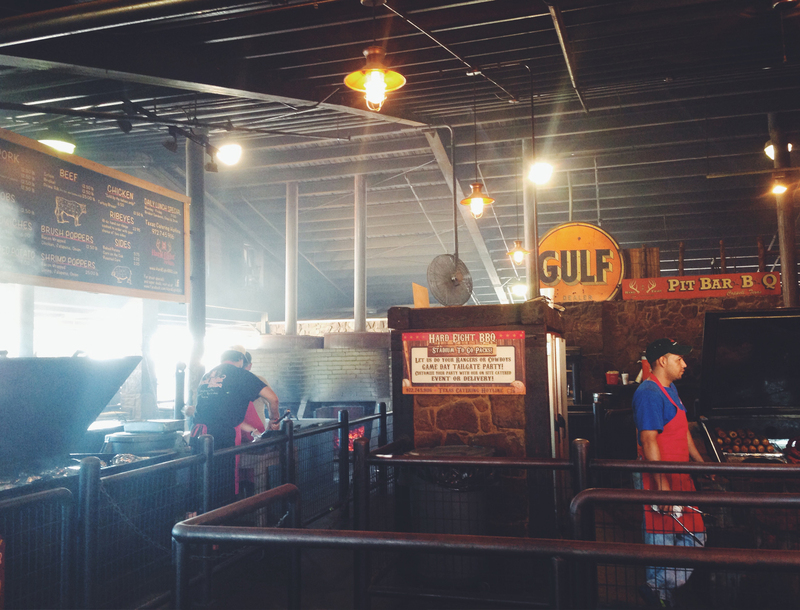 We thought it would be fun to meet up for some good ole’ Texas bbq at Hard Eight in Coppell. 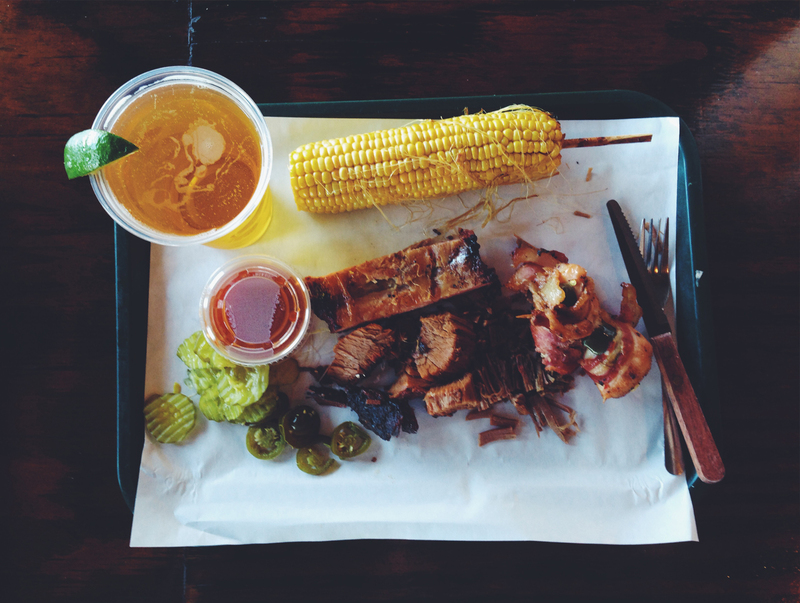 So we all did it Texas style and enjoyed some great smoked meats and veggies. Getting a chance to catch up was great, the best part was getting to meet the biggest change to Amy’s life, Miss Parker Mae. We also got to see Katie’s adorable little bump that she is just starting to form for her little girl that arrives in January. There are many wonderful things about having a blog, but one of my favorite things is meeting so many amazing people. I am sure that Amy, Katie, and I never would have met if it were not for our blogs, but instead our lives are that much better because of the chance to spend time and get to know each other. It was a really wonderful treat to be able to enjoy lunch with these ladies and hear about everything that was happening and changing in their lives. Poor Mike had to endure all of our conversations about babies and work, but at least he had his fill of Texas BBQ to keep him company. After lunch Katie had to run and Amy came along with us for a little adventure to some great places in the Bishop Arts area. Amy is good friends with the owner of Emporium Pie and she said it was a total must. So we stopped in at the adorable shop and nabbed a piece of Pumpkin Pie that was like no other pumpkin pie I had ever had before. If you are in Dallas and have not indulged in a piece of this pie you have not lived. 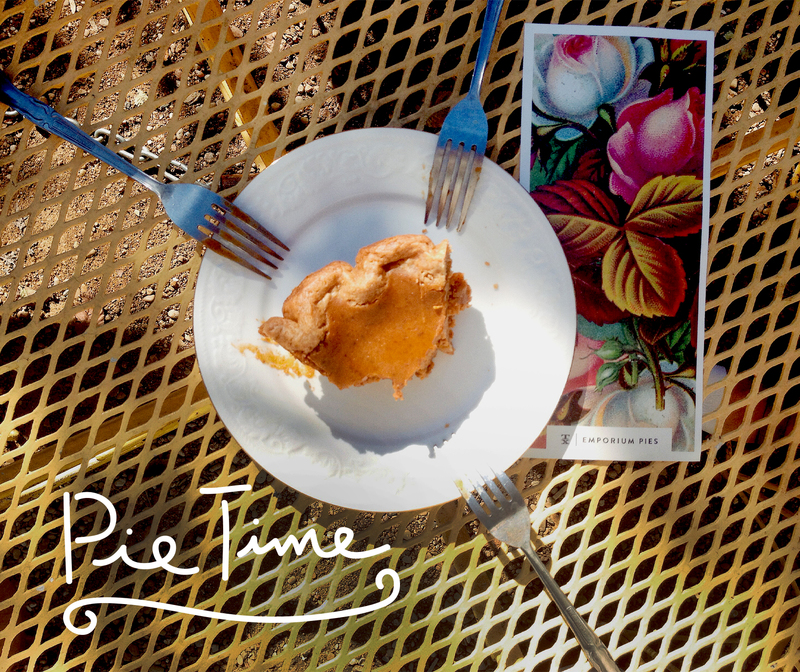 I am still dreaming of that pie. The six bites or so I had were pure heaven. After pie we wandered down the streets and popped in to all sorts of adorable shops in the area there. 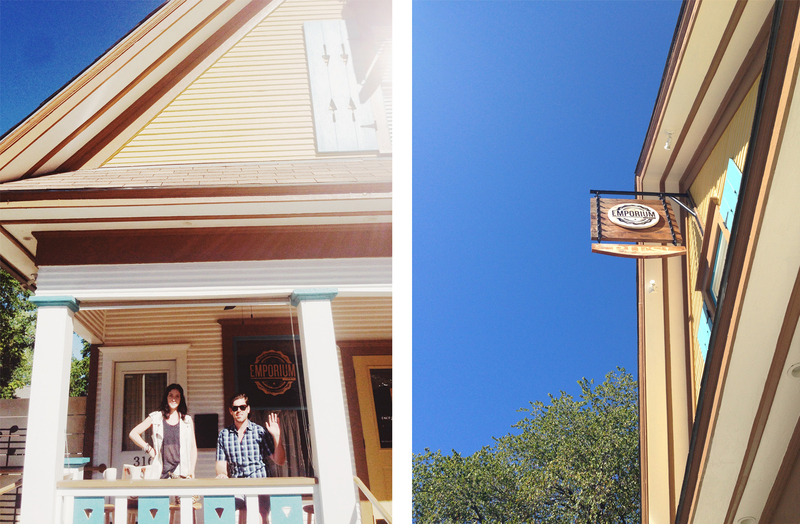 We found Society, a candle shop that was one of the most amazing and beautiful little spaces we saw there. We bought a few candles and other cute things to take home as found treasures from our time in Dallas. 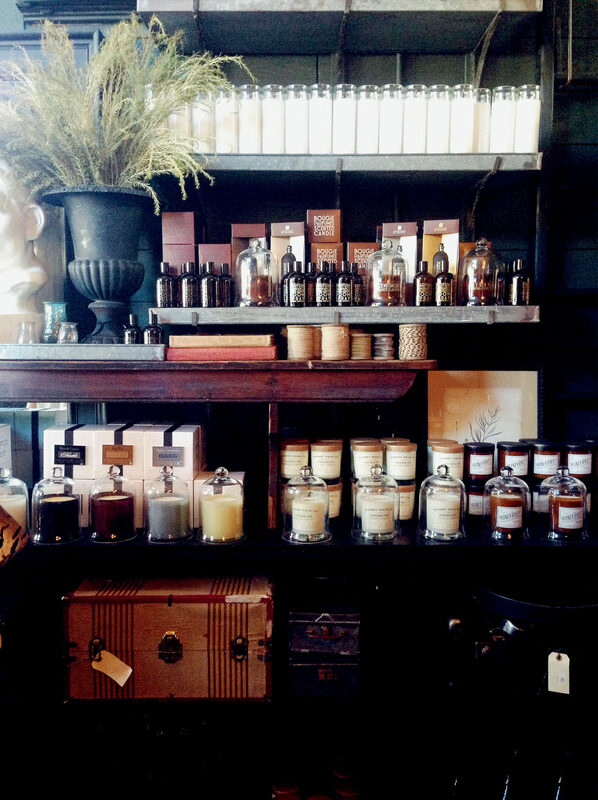 I highly suggest a stop in here for at least the scents. 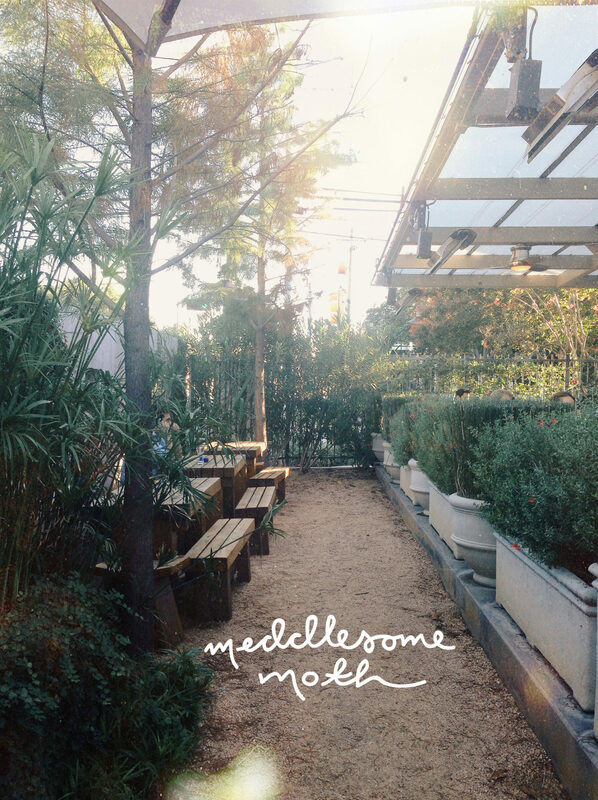 We then went over to Meddlesome Moth, which is located in another area of Dallas. This is a great indoor/outdoor bar and restaurant that is all it’s own. 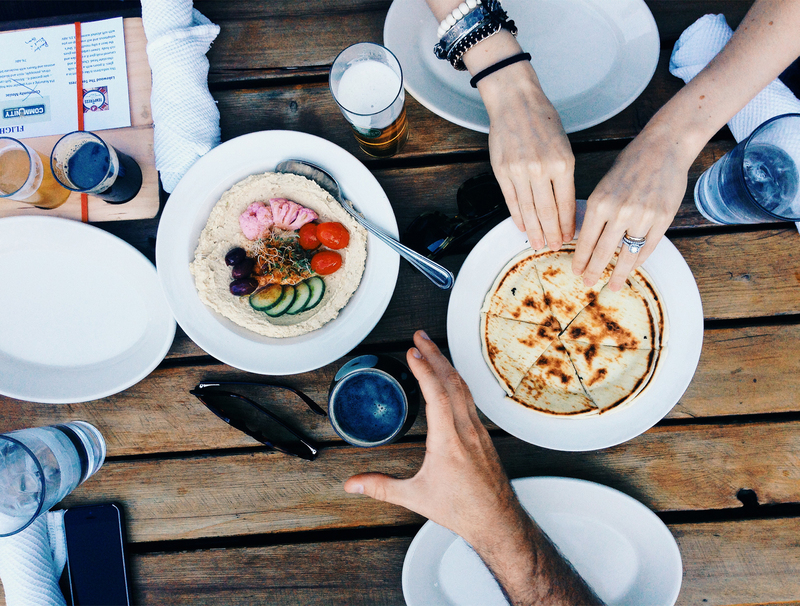 We prefer the outdoor experience, and the food is top-notch along with the cocktails or beer selection. Gary and Allison Jonas of The Little Fleet suggested for us to check it out! With over 100 taps they have every beer you can imagine. I myself decided to do a Texas flight to try some local in season beers that the bartenders were suggesting. I did not regret it. We also grabbed some snacks as well. The hummus was absolutely incredible as well as the asparagus. Everything we shared and each had plenty to eat. 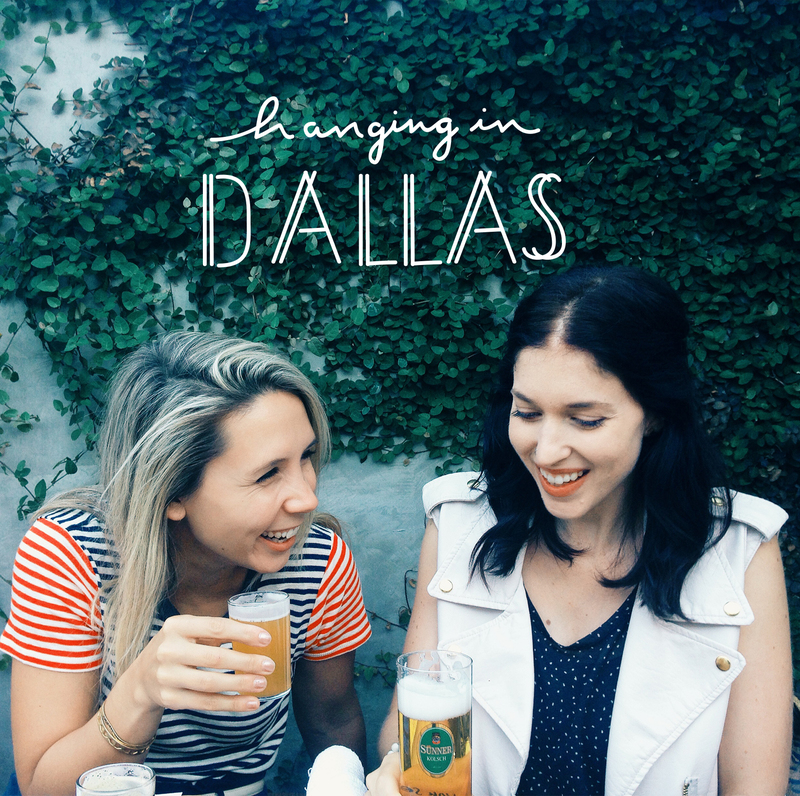 We really only saw a small bit of Dallas but the parts we saw were really wonderful and we cannot wait to come back to explore even more some time. Any of you locals do you have any suggestions for great places to shop, eat, or stay!? The head wrap on Parker Mae is just precious! I was in Dallas for a conference only for a few days, so I didn’t have a chance to try much of the food. Looks good though! Gosh, these photos are gorgeous. 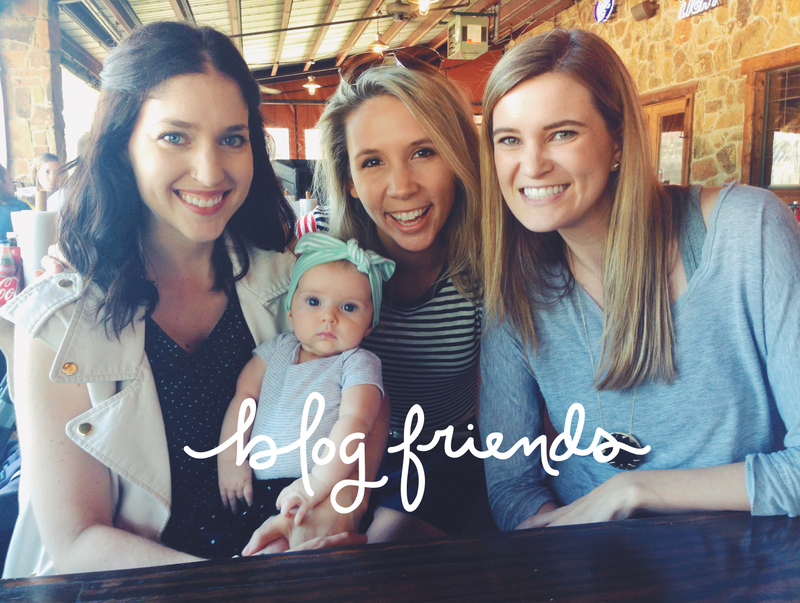 I totally agree with you about having blog friends! Sometimes I feel like I connect in such a different way with my blog friends thank do with my IRL friends. It’s so great to see that you had an awesome time! P. s. Could Amy’s daughter envy cuter?! Looks like you had the most fun time! 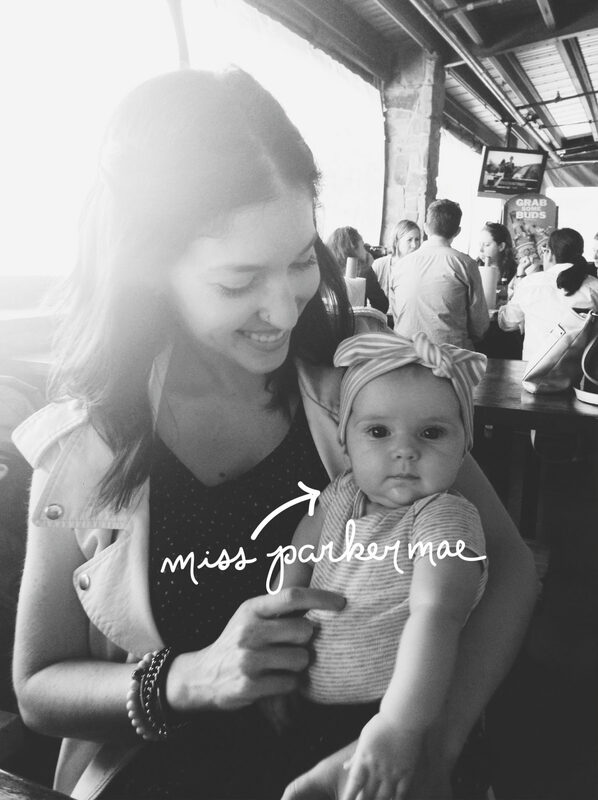 Parker is gorgeous!!! Awesome images! You can’t beat the south!